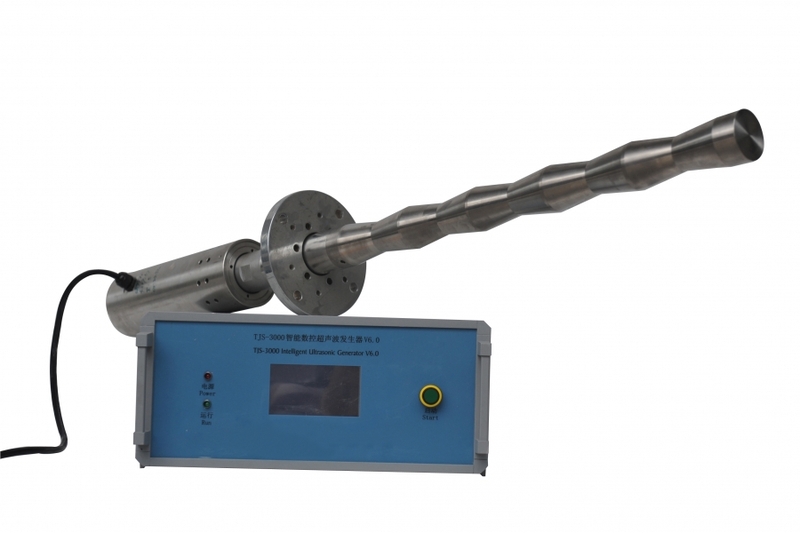 Strong ultrasonic power density,can handle liquid of low power density which is unable to process. 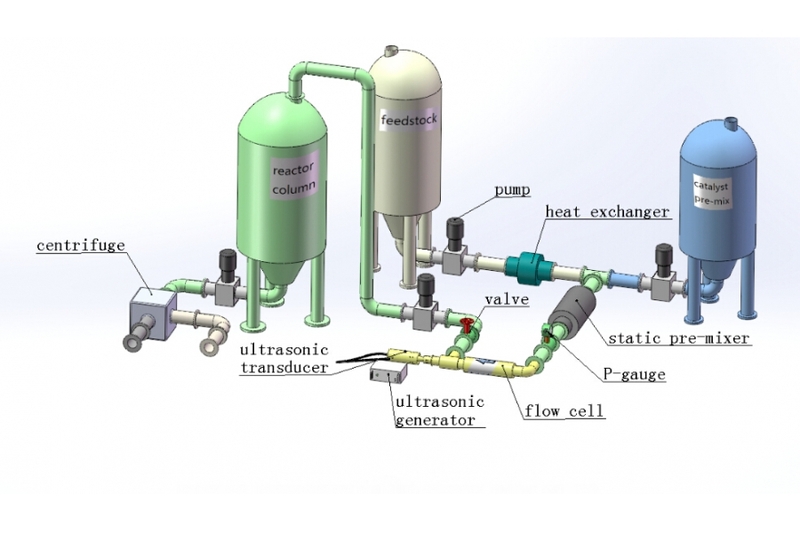 Solve the problem of acoustic processing industries. Acceleration response, can greatly shorten the process time. 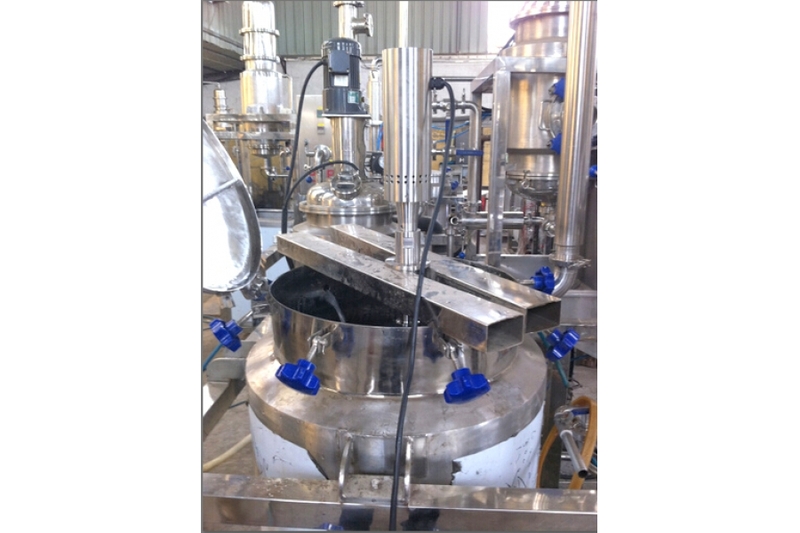 Increase extraction yield, increase utilization rate of raw material,save resources. 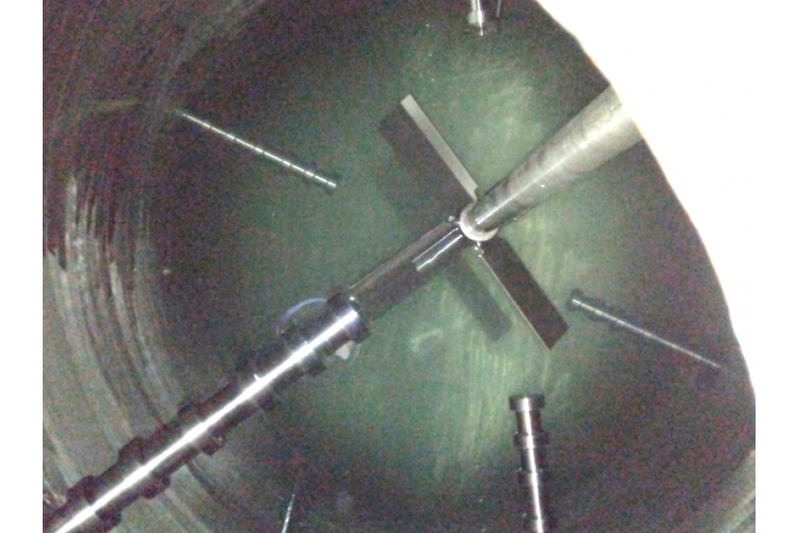 Suitable for high pressure, high temperature,toxic,explosive dangerous environment application. 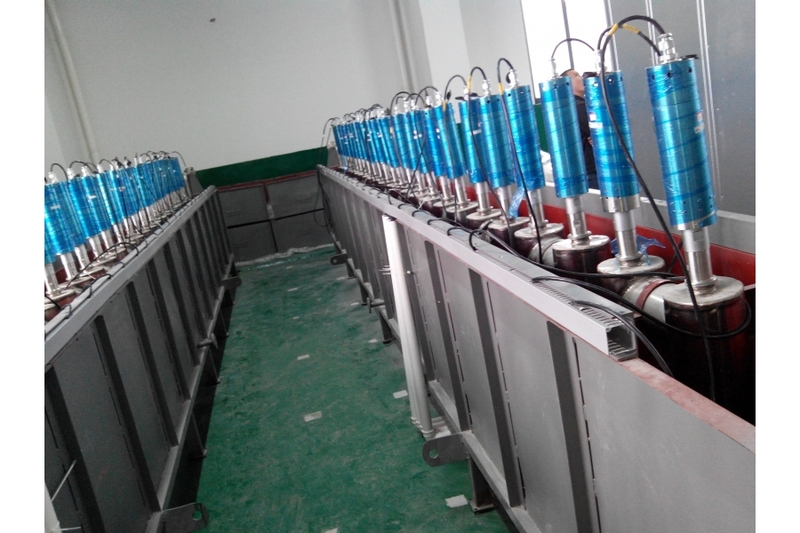 Mechanical action – chemical reaction system,introducing ultrasonic can give substance to be forced to exercise,accelerated the transfer and diffusion of material,can replace mechanical agitation,can make the material from the surface,so that the interface updates. Cavitation role – in some cases,the effect of ultrasonic generation are associated with cavitation mechanism,the acoustic cavitation is refers to under the effect of sound waves,exists in the tiny air bubbles in the liquid (hole) in a series of dynamic process: oscillation,expand,shrink and collapse.In the event of a cavitation,a great difference to local state of liquid, extreme high temperature and high pressure is produced. 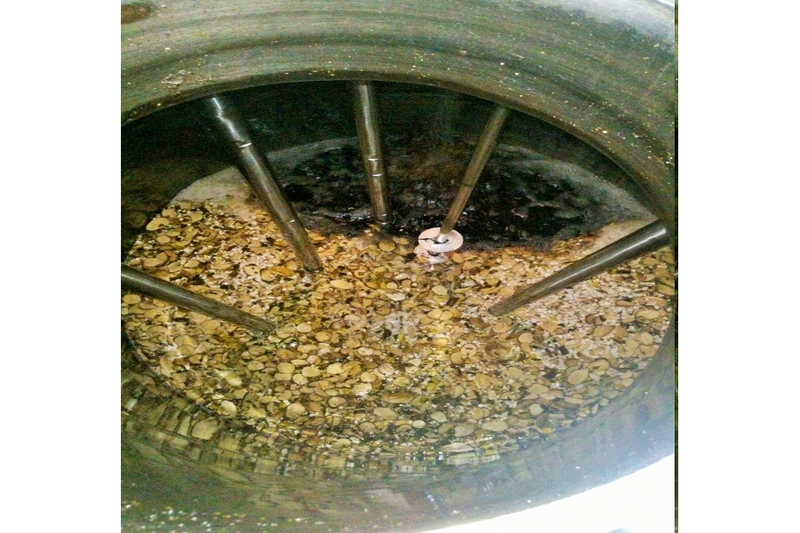 Sound chemistry can be applied to almost all the chemical reactions,such as the extraction and separation,synthesis and degradation,microorganism,biodiesel production,management,biological degradation of toxic organic pollutants degradation process,biological cell crushing,dispersion,condensation and purification,and wastewater treatment and antiscaling descaling areas and so on. 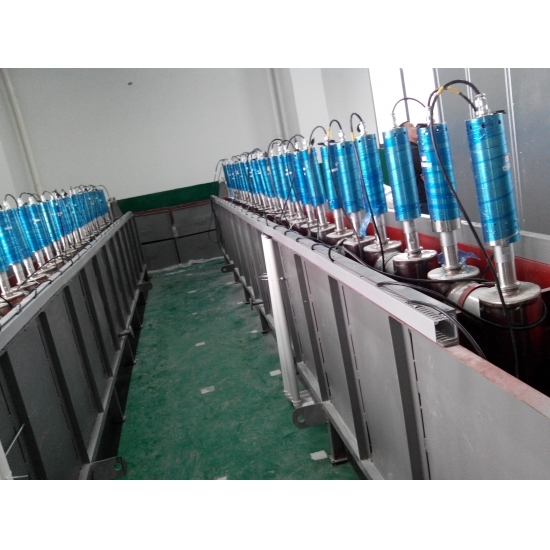 Ultrasonic Reactor can be customized according to the customers’ actual situation and requirements. 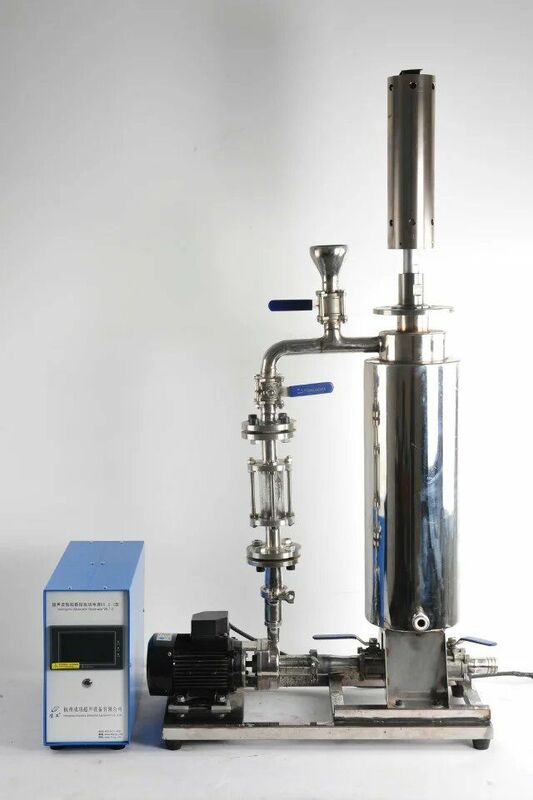 According to deal with all kinds of liquid,objects,the corrosion of the reaction condition and size of reaction tank, to design the suitable size of ultrasonic reactor and choose the suitable material. Pls tell us your requirments,we will design and give more informations accordingly.